It’s been a while between drinks for US diva Mariah Carey, but the wait is now behind for her patient fans, with Universal Music today servicing the singer’s first new single in more than two years. 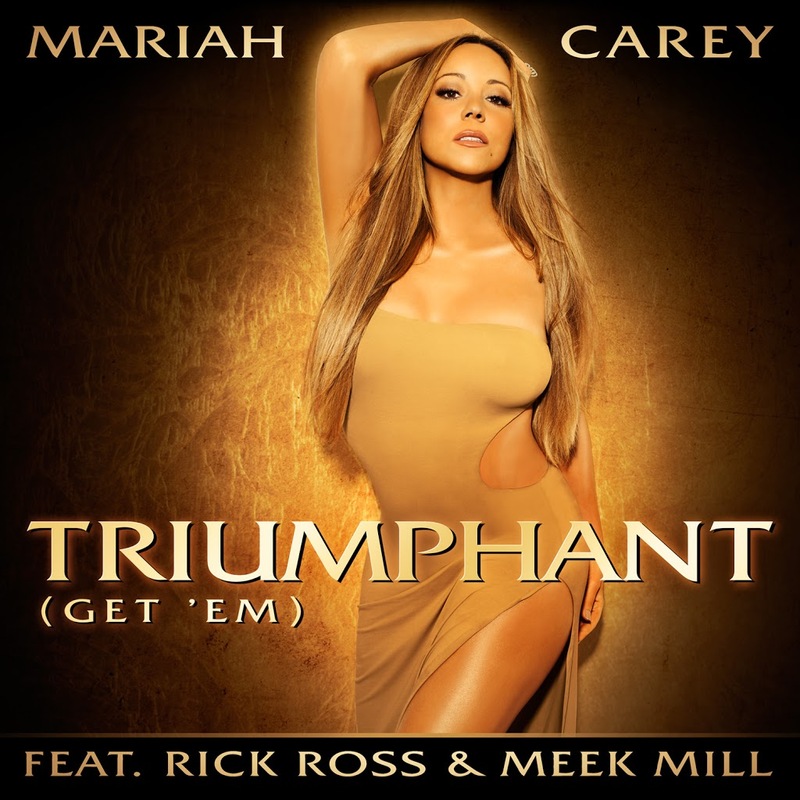 Hot on the heels of the announcement that she’ll be part of the judging panel on this year’s ‘American Idol’ competition, the new single is ‘Triumphant’ and it features the guest vocals of Rick Ross and Meek Mill. Universal has serviced three versions of the track today – the edited and explicit versions as well as a ‘Vintage Throwback’ remix. It’s the lead single from Mariah’s forthcoming 14th studio album, details of which are forthcoming soon. ‘Triumphant’ will be released in Australia on Tuesday.